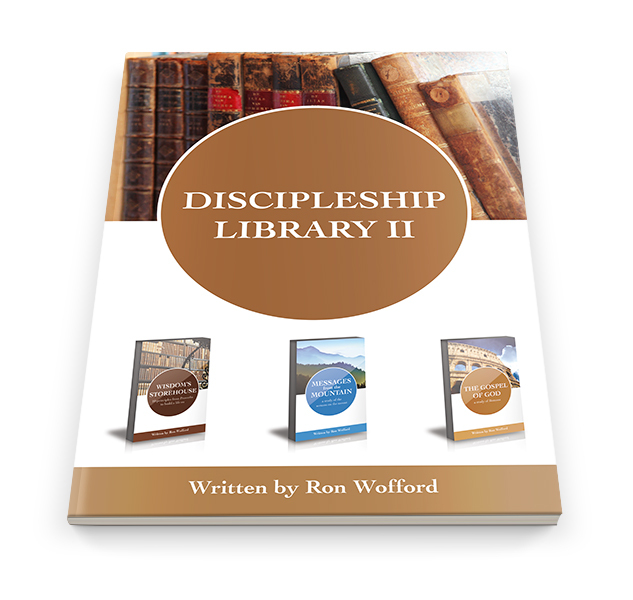 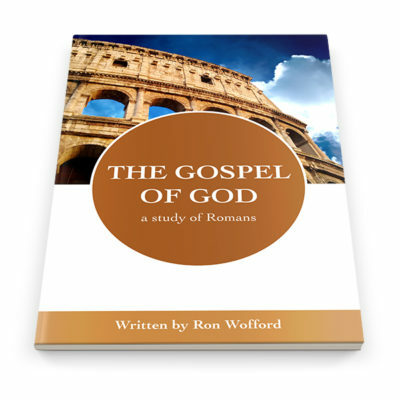 Powerful collection of discipleship resources. 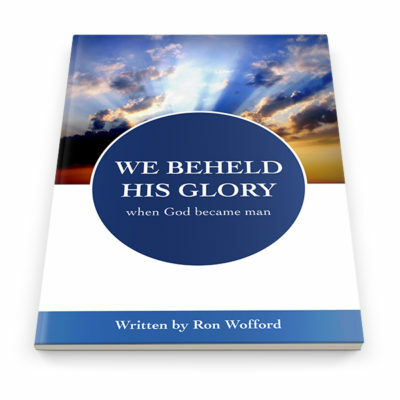 This resourceful CD has the entire product lines of 3 different Bible studies: Wisdom’s Storehouse, Messages from the Mountain, and The Gospel of God. 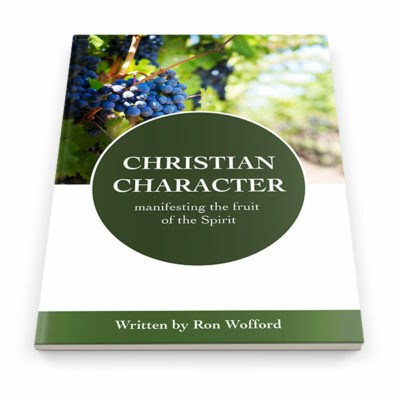 Included on the CD are the Word documents for the Teachers Manual and Student Handbook as well as Power Points for each lesson in all 3 series. The Word documents can be edited and copied as needed for the local assembly but may not be copied and distributed beyond that.